Join the most innovative Rental Agents in NYC. 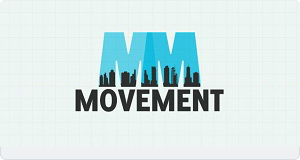 MoveMent App (download from the App Store) is fast and simple to use. Take a video and/or photos of the apt you want to advertise. The app will instantly create the rental listing, which will feature your contact info, building address and all relevant information on the apt. The listing will post on MoveMent App & Website and also will be syndicated to the other leading Real Estate portals for additional leads. And by the way, posting listings on MoveMent is free.